Students from a local school have swapped holidays for hard work after spending the summer on placement at Plymouth University. 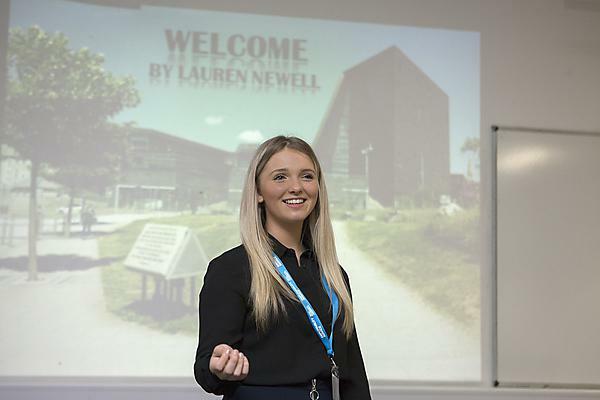 The sixth formers – Rebecca Martin, Lauren Newell and Shae Crocker – from All Saints Academy completed six weeks employment across the University as part of a Business and Finance course. This is an annual initiative which aims to offer students employability skills by taking on a position of responsibility, working a standard week and with the added bonus of being paid at the end of it. It also gives them the chance to put the skills and knowledge they have learned at school into practice. 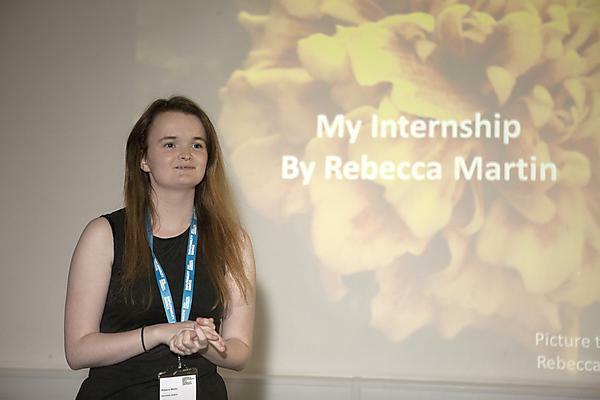 During their internship, the students have also had the chance to learn how to write a CV, fill in an application form and speak to careers advisers. The University works closely with schools in Plymouth to help students access the facilities through various activities.